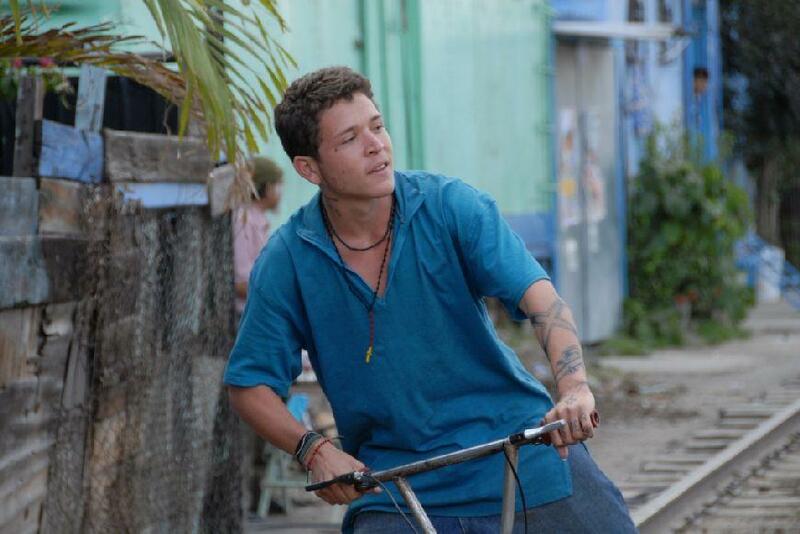 Edgar Flores in "Sin Nombre." Diana Garcia and Edgar Flores in "Sin Nombre." Paulina Gaitan and Edgar Flores in "Sin Nombre." 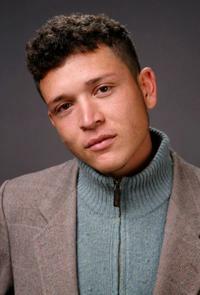 Edgar Flores at the 2009 Sundance Film Festival. Producer Amy Kaufman and Edgar Flores at the 2009 Sundance Film Festival.